Maybe it’s not the battery? 29 Nov 14 copy & paste +upvote -downvote @asmallteapot 😘 Maybe it’s not the battery? 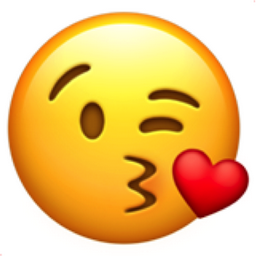 Like Face Blowing A Kiss Popular Emojitweets 1?